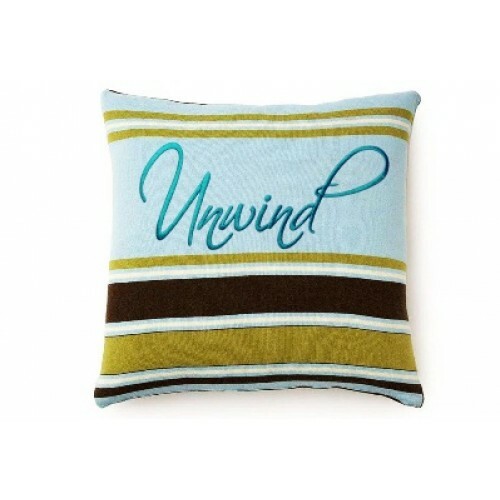 Design Idea - Stitch and frame this beautiful word for a guest room. Beautiful for a pillow too! DO YOU HAVE A DESIGN IDEA? If so, click the 'Contact Us' tab at top of page and let us know! 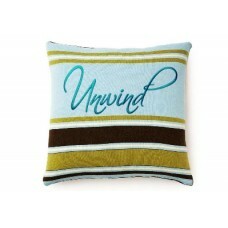 Stay Tuned - More Life Sentiment Home Decorating designs coming soon!